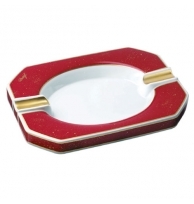 Padron Ashtray. For the Padron aficionado, this black beauty is perfect. For those who just need an ashtray for the back deck that can stay outside all year.